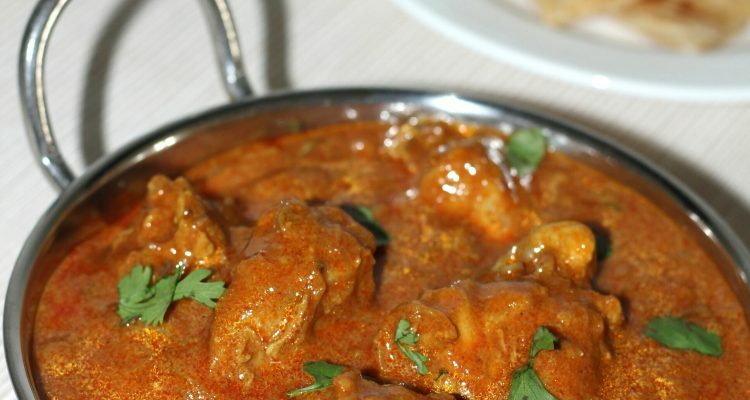 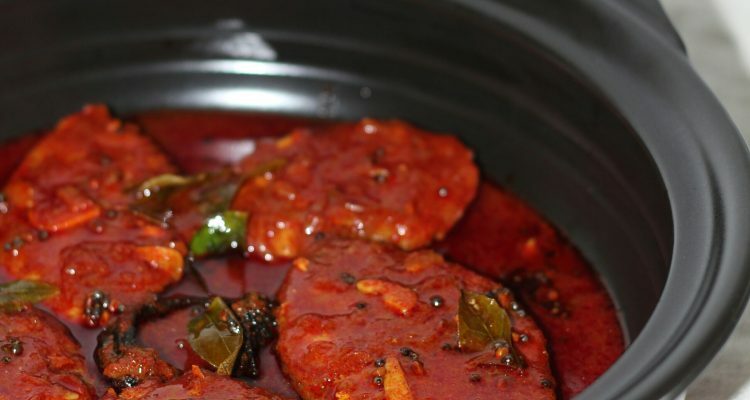 Fish vattichathu or Kottayam style fish curry is a spicy red fish curry. 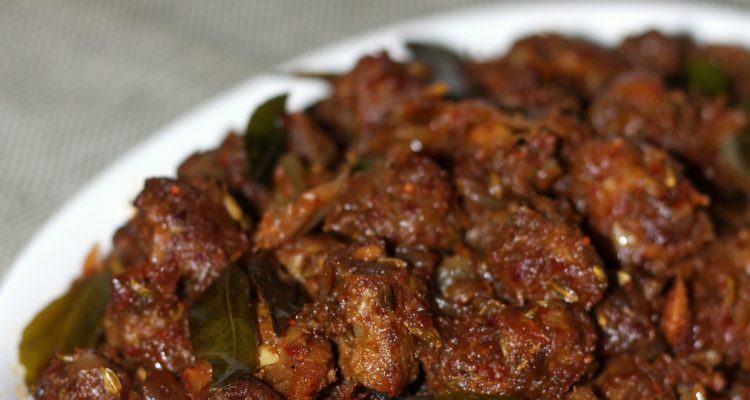 It goes well with rice, tapioca etc. 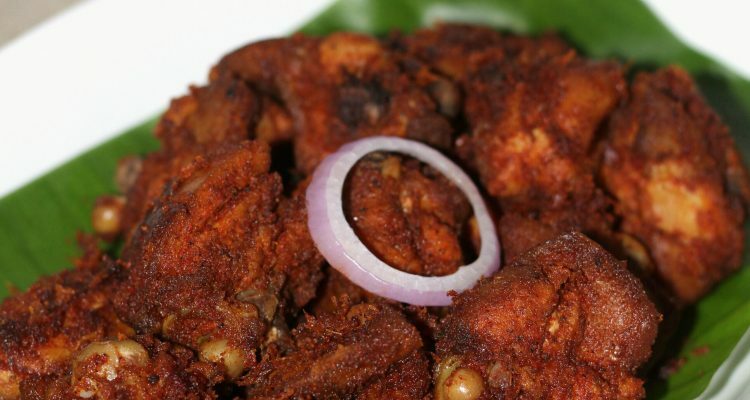 Kozhi porichathu is a Kerala style chicken fry. 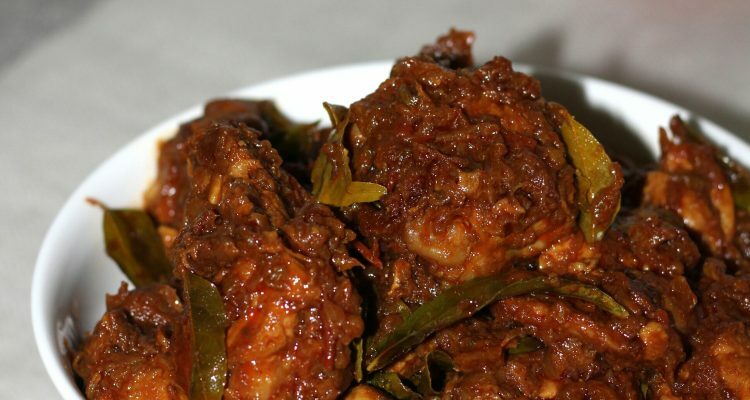 Use coconut oil to enhance the taste of this chicken fry.